I think this post needs to begin with a pronunciation of the word. Located on the Isle of Wight, it was the home of Sir Richard Worsley, the 7th Baronet Worsley. Sir Richard had a most unfortunate marriage, which resulted in a scandalous divorce case in 1782, after only 7 years of marriage. The house fell into disrepair after his death, passed to a niece’s husband, was later sold, then sold again. In the mid 19th century it became a school “for young gentlemen.” At the turn of the 20th century, French monks occupied it while Quarr Abbey was being completed. During the two world wars it was a barracks. In 1943, it was nearly destroyed by a German bomber, and has been in a sad state ever since. Even though Appuldurcombe is a romantic old ruin, there is much more to see and do on the property. 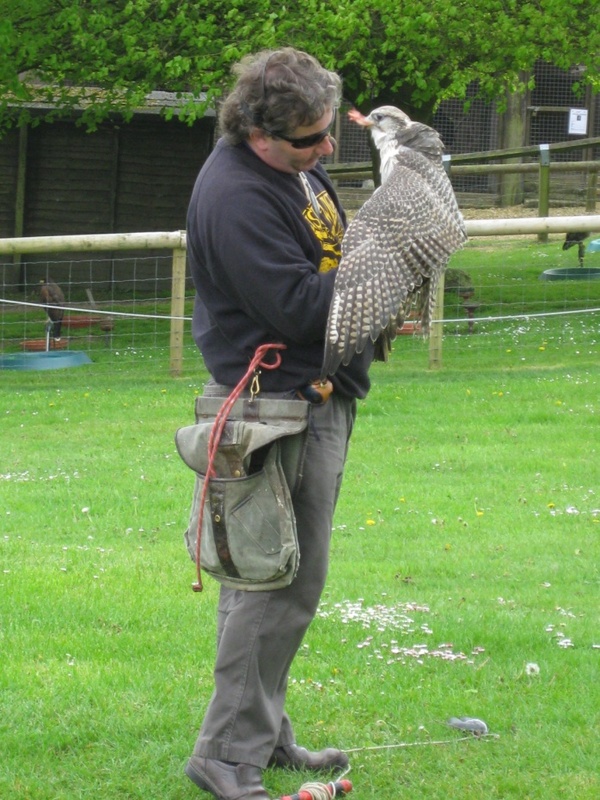 Not only do they offer a tractor ride around the property to show off the history and outbuildings of the estate, but there is an owl and falconry center where you can watch a hawking demonstration. Appuldurcombe is a must-see place. 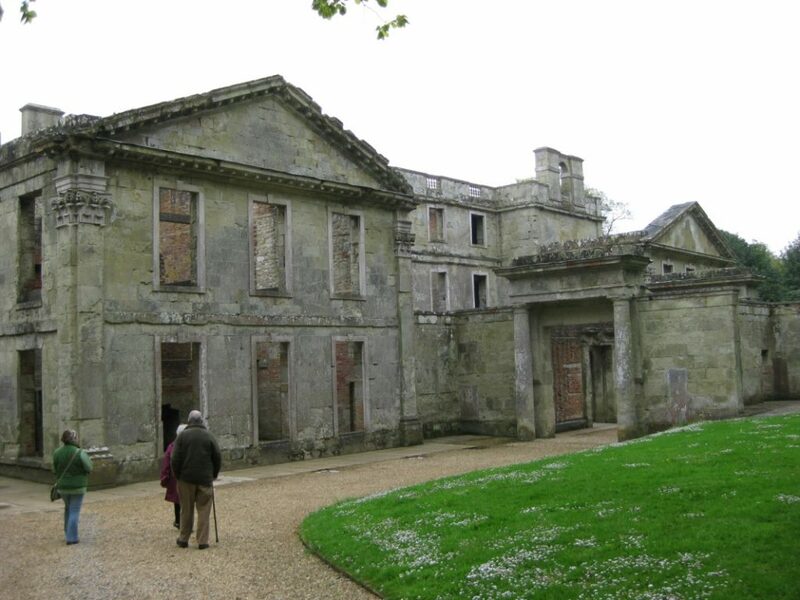 Want more on the history of Appuldurcombe? Click here. 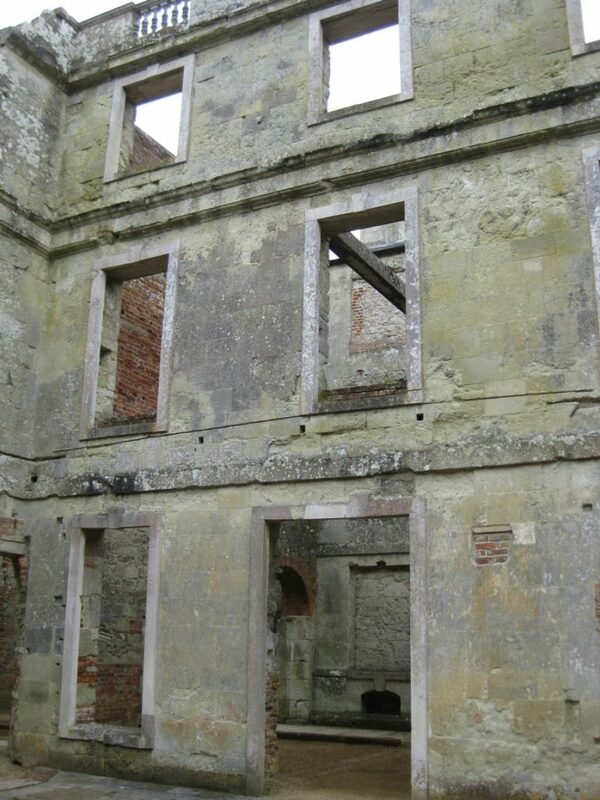 A view of the interior of Appuldurcombe. Three levels of total devastation. 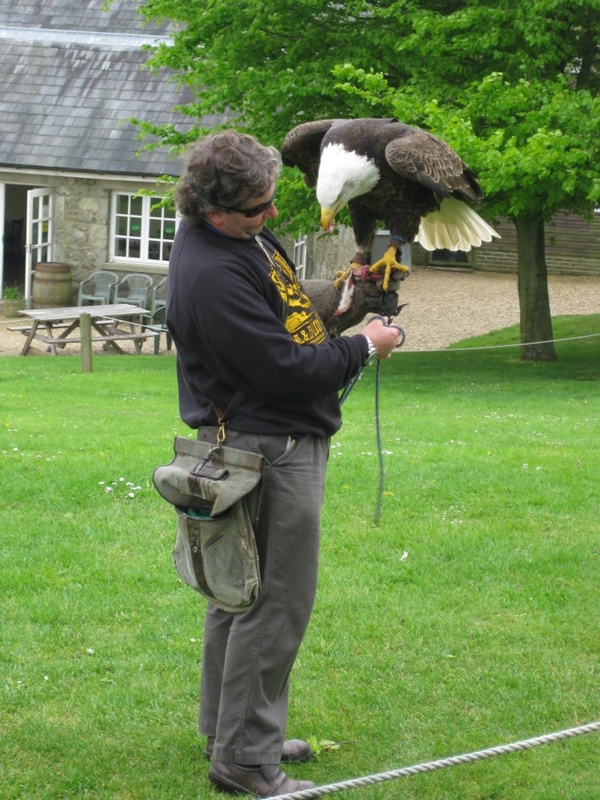 The bird trainer with an American bald eagle. Such a majestic bird. See the pouch attached to the trainer’s belt? It’s full of icky animal carcasses that the birds just love. It was fun to watch the birds of prey swooping. Would you be willing to get your face this close to that of a bird of prey while he’s got a piece of flesh in his little avian mouth?